There’s a room hidden behind a curtain at the Shrine of the Black Madonna Cultural Center and Bookstore that houses shackles and hand-written slave documents. Down the block is the historical home of Joel Chandler Harris, who gained fame and fortune as the publisher of the tales of Uncle Remus. Across the street is a funeral director with a bridge named in his honor and a fleet of custom limousines. 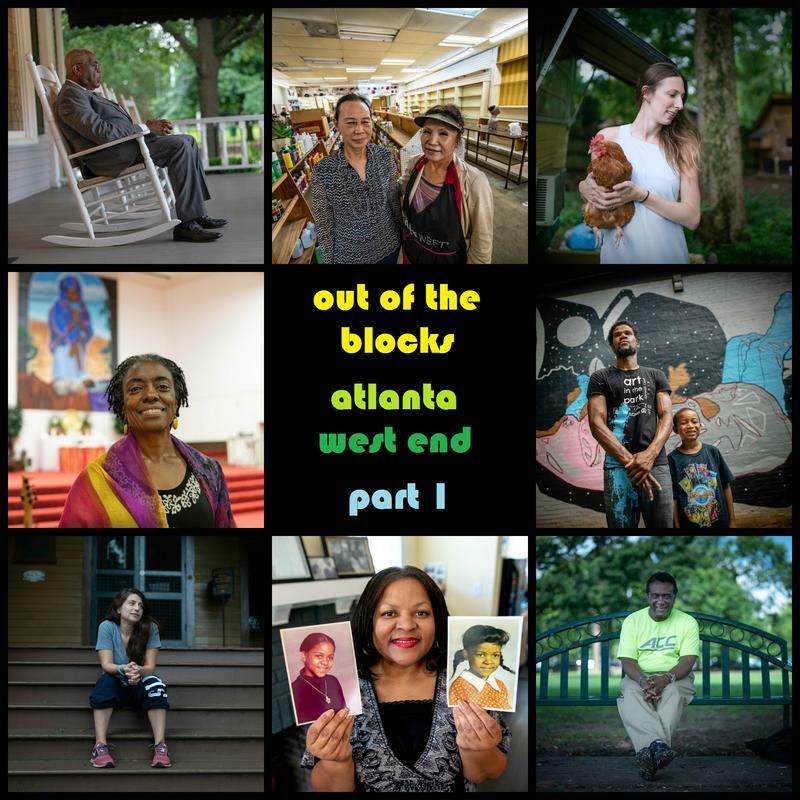 We visit these sites and talk with residents new and old in an Atlanta neighborhood that’s been around longer than Atlanta itself.